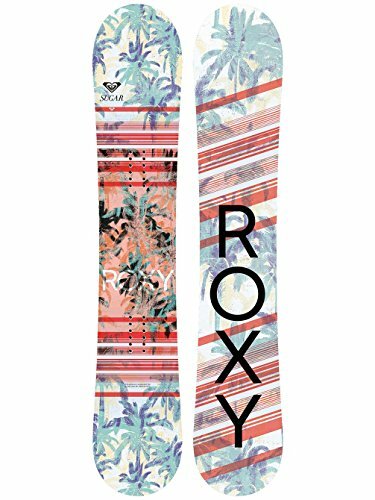 It's time to get ready to hit the slopes so here is our first installment for winter. We start with the gear you need to get sliding down those mountains. You can click through our affiliates below where we get a little pocket money for our ski trips, or you can note down our recommendations and shop where you please. Just be safe on those snowy peaks! 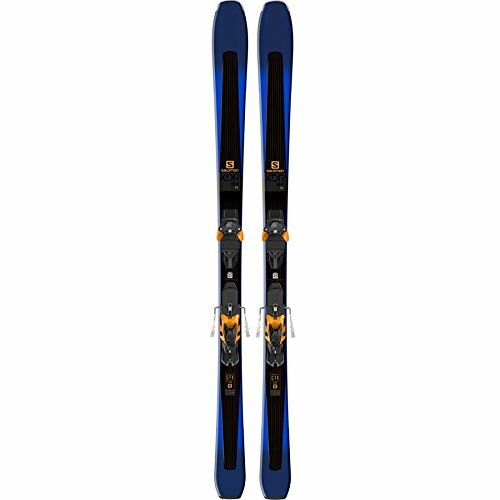 An all mountain ski made to hit the powder with. 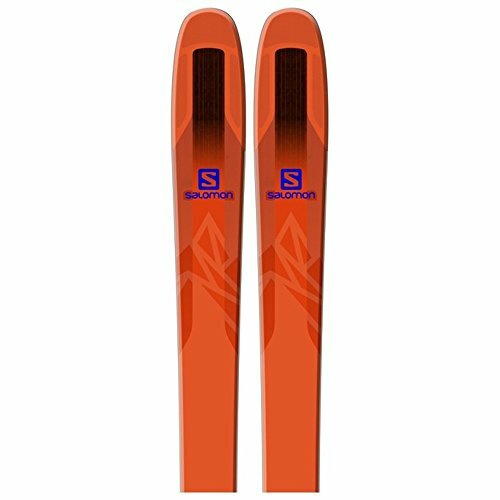 Its width is less perfect for icy patches but if you are going to invest in a ski, it's a great one to get. 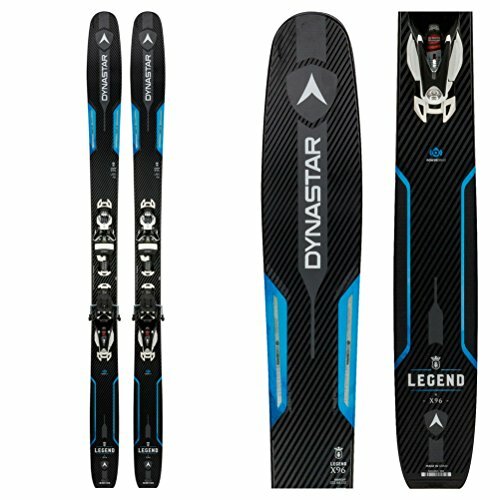 For those of us who like something light on our feet these Dynastar beauties will help you down the slope with no extra weight. Powerful, steady and quiet. That flame color is also a plus. 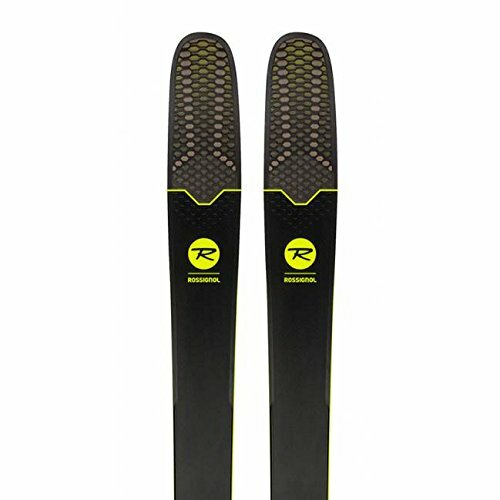 On and off piste this is a great all round pair of skis. Powerful and versatile. Beginners will be happy with this flexible snowboard. 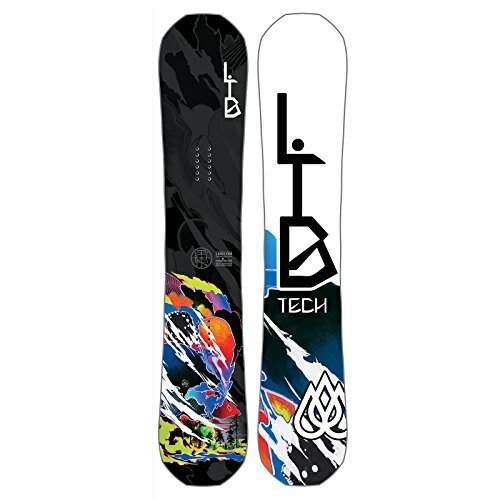 This will help you get a grip on the slope till you gain a bit more confidence. There is nothing bad we can say about this snowboard. Just beware if you like lightweight boards, this one is on the heavier side. Otherwise grab it and get to the slopes. 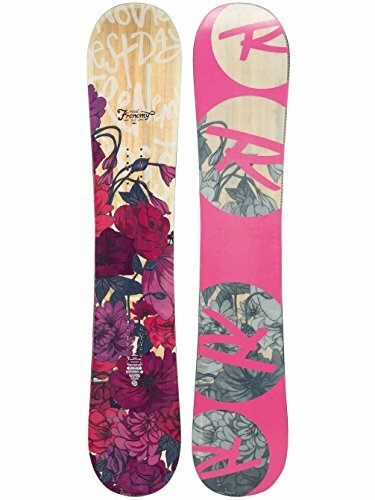 This is an excellent snowboard that still manages to be well priced and pretty in pink.